When it comes to marketing and creative services, staying relevant is one of the toughest challenges. Thankfully, there are tools like social media analytics that can help us. Do you currently have social media tools to manage your social media metrics? Are you already collecting useful data for social media management? Let’s begin with a definition of social media analytics. “Social media analytics is the practice of gathering data from blogs and social media websites and analyzing that data to make business decisions”[i]. If you use Facebook, you have a solid example of how social media analytics work. 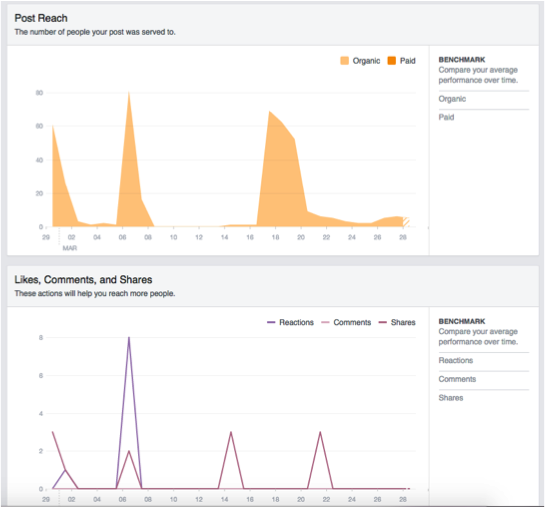 Look to the right-hand column of your Facebook newsfeed page and you’ll see something similar to the graphic on the right: Facebook, like most companies, gathers data about what people are talking about using certain algorithms, tracking, and metrics. While you are logged in, Facebook tracks what sites you visit, what you click on, and what you are seeing, even after you exit out of the site[ii]. Before you decide to never use Facebook again, remember that Facebook isn’t the only site that does this. You would also have to vow to boycott Google and Amazon in this case. (Imagine the horror!) They all do this tracking because they want to share content that is relevant to you. Tracking is a form of social media monitoring, and the parade of bridal shop ads that you see all over Facebook and Google after searching for engagement rings is the result of social media monitoring turned into proper social media management. Fun Fact: You don’t even have to be the one searching to receive ads. I posted a picture of an engagement ring in a group chat on Facebook, and one of the members began receiving engagement ring ads almost immediately! You may be thinking, “Well, I don’t want to know anyone’s personal business. That’s on a blurry line of ethical and invasive.” While others may agree with you about that, social media analytics can also be used for the individual’s usage. This means that instead of using social media analytic tools, you can use tools that monitor your own activity. Again, we can use Facebook as a great example. Most pages will have an “insight” tab that gives you charts, graphs, and details. You can see social media metrics, such as how many people were reached (top) and how people interactively responded to the posts (below). This data can be very insightful, because you can tell what people are interested in. If you’re in marketing or communications, you know how vital this can be. Now that we have a shared understanding of what social media analytics are, let’s discuss the use of these analytics through social media management, which largely consists of tasks such as social media monitoring. What exactly does social media monitoring mean? It’s probably close to what you’re thinking. You are monitoring social media for relevant information. Most companies choose to track and collect data after monitoring, but this isn’t necessary. A real life example of social media monitoring at work is Google Analytics. 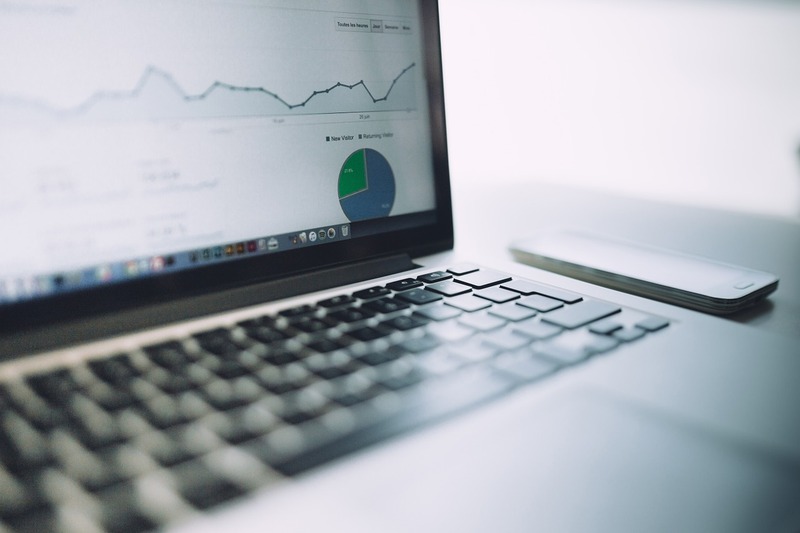 Google Analytics is a program made by Google to help companies monitor and change their online engagement. This is pretty helpful, especially if you use additional tools such as pay per click (PPC), where you pay a company such as Google to promote your brand, but you only pay for the number of times your ad is actually clicked. It’s pretty important to know just how many times someone is clicking it and by whom to prevent fraud or foul-play from competitors. As you can imagine, there are an infinite number of social media tools available for measuring your social media metrics. A few popular social media tools are Buffer, Collecto, and Cyfe[iii]. Some social media tools can be added into your browsers as extensions. Some are free downloads, and others requ ire a nice premium to be added onto your list of software programs. Most of these tools incorporate social media metrics into their programming. As shown above, metrics can be charts, graphs, or even plain text that details attributes such as reach, engagement, and interaction. If you follow politics, you will recall when Marco Rubio declared his disappointment in the media, saying that Donald Trump’s success was due to unearned/unpaid media coverage. Later articles and shows, like The Daily Show, point out that just saying “Trump” in any piece of your speech or daily life increased the likelihood that you’d get attention. Looks like Trump had some great social media management. Similarly, social media monitoring and metrics are often employed in the average company’s marketing strategy to attract attention. At CATMEDIA, we use social media monitoring and social media management on a daily basis for both clients and our own internal use. We use social media metrics to identify topics, areas, and sectors that are of importance to us and our clients. Social Media Monitoring: When searching for relevant content to bring to our clients, readers, and staff members, we use external social media monitoring. We want to know what our clients care about, what is in their future, and how to best assist them. 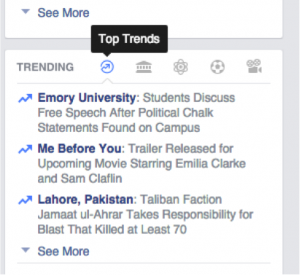 We can manually use social media monitoring by searching for key terms or phrases that we think are trending. There are also numerous extensions and software you can download to notify you when certain words or phrases have been used. We also use social media monitoring for internal purposes. When we publish content on Facebook, Twitter, Google +, LinkedIn, and this blog (WordPress), we monitor how well our posts are being received. We convert this information into social media metrics to help us further understand what our readers are thinking. Social Media Management: The amount of detail required to run any sort of campaign is extensive. What words do you want most associated with your company? What type of audience are you hoping to reach? The variations in how you word your sentences can contribute to who views your posts. CATMEDIA uses social media management to produce content on multiple platforms tailored toward certain audiences on certain dates. You can check our blogs, here and we welcome questions and comments about our blogs, services, and research. Social Media Tools: CATMEDIA utilizes many social media tools. Whether it is WordPress for content creation and monitoring or the Adobe Creative Suite for photo manipulation and enhancement, CATMEDIA uses social media tools to enhance our graphics, content, and engagement on posts. It’s 2016, the era of big data. Social media analytics help us achieve our goals as marketers, small businesses, and individuals to stay relevant in a world of nearly unlimited possibilities (or at least information). [i] Rouse, Margaret. “Social Media Analytics.” TechTarget, 2016. Web. 28 Mar. 2016. [ii] Felix, Samantha. “This Is How Facebook Is Tracking Your Internet Activity.”Business Insider. Business Insider, Inc, 09 Sept. 2012. Web. 28 Mar. 2016. [iii] Lee, Kevan. 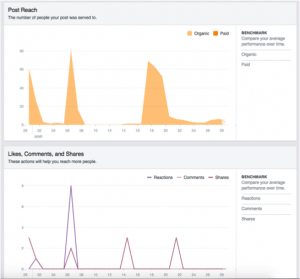 “19 Free Social Media Analytics Tools for Marketers.” Buffer Social. Buffer, 08 Dec. 2014. Web. 28 Mar. 2016.